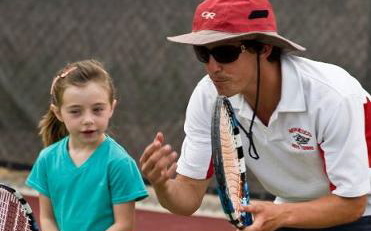 If your child is new to tennis, intermediate, or advanced, ANTS will help connect you to a coach that will help you and your child fall in the love with the game of tennis. Select the coach you like based on their biography, coaching philosophy, location, and price. Your coach will contact you within 24 hours to schedule lessons at a location that is convenient for you! We guarantee you'll love your coach and your lessons! If you don't like the first lesson, we'll give you a refund*. If you would like to get to know your your coach before you commit to 6 sessions, simply book a 1 hour lesson first! ANTS is revolutionizing when and where tennis can be played! We are actively seeking what communities we can serve best. The following list serves our goal of getting more racquets into more hands and having a positive impact on America's youth! ANTS can serve any size of community. Please send us an e-mail through our form to become part of the ANTS Team and get ANTS in your community! 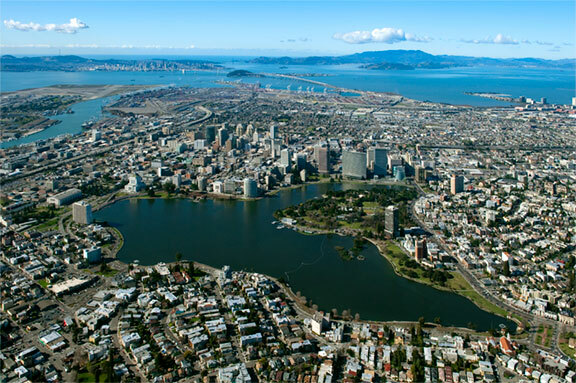 Don't see your community, town, or city? Click here.